●Any aids which have a mobile phone and/or smartphone functions, and communication is possible using these devices. ●Aids that are too big, and may cause obstructions, and/or affect the current game, as well as other ongoing games. ●Coins, paper notes(currency) and/or its equivalent. ●Other aids deemed by the organizers or head judge to be an obstruction to the said tournament, or basis for possible cheating. –items which help you achieve these points are known as “Aids (Tokens)”!! 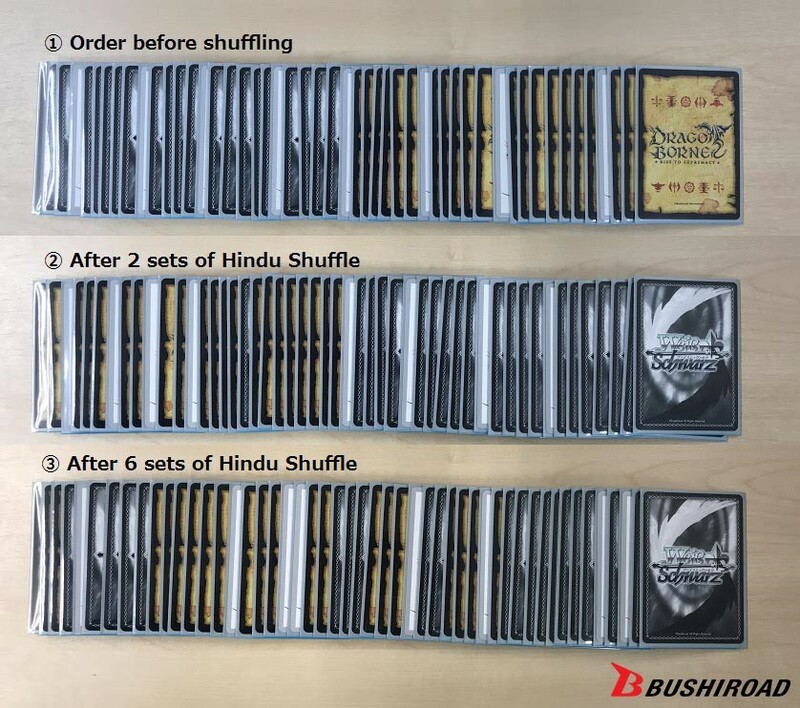 Randomization will be increasingly difficult if the deck is in a certain order before shuffling. 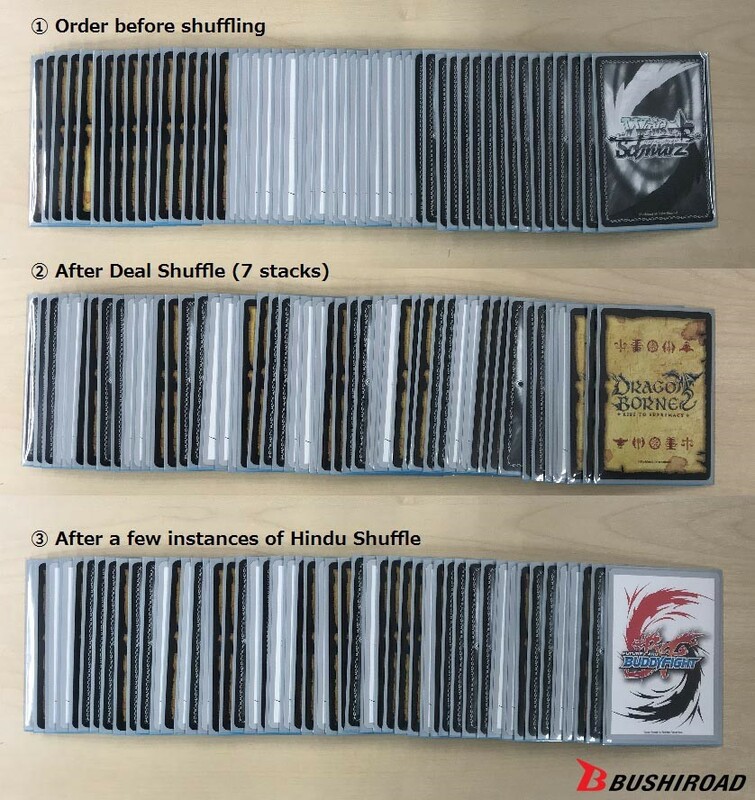 Do take care when shuffling before the start of a match! 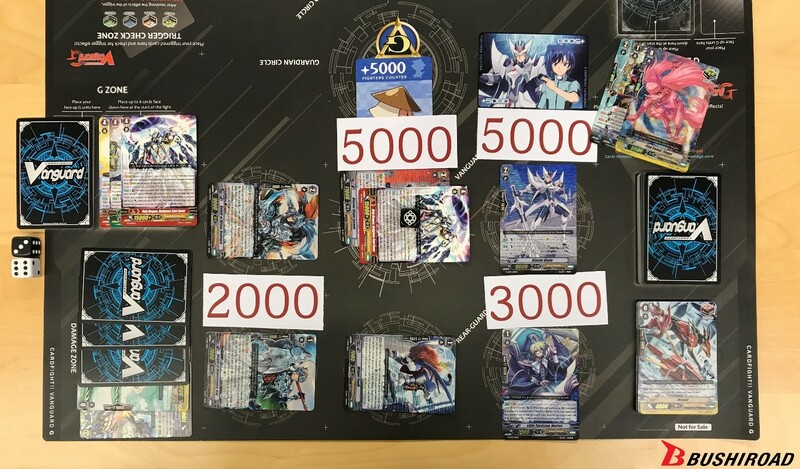 The deck your opponent passed to you has already been randomized! So, it is not necessary to spend too much time on complicated shuffling methods! It could be used to “prevent any forms of cheating,” but we would like to think of it as a form of “greeting”– In other words, as a form of “communication” between fighters. Following this, there should be 2 more follow-up articles slated, so do keep a lookout for them!